In order for a child to be eligible for the First Holy Communion program, a parent or legal guardian needs to be a registered member of St. Bernard’s parish. Parents who are not yet formally registered in the parish may join the parish at an upcoming New Member Welcome Orientation. Join St. Bernard's Parish ! 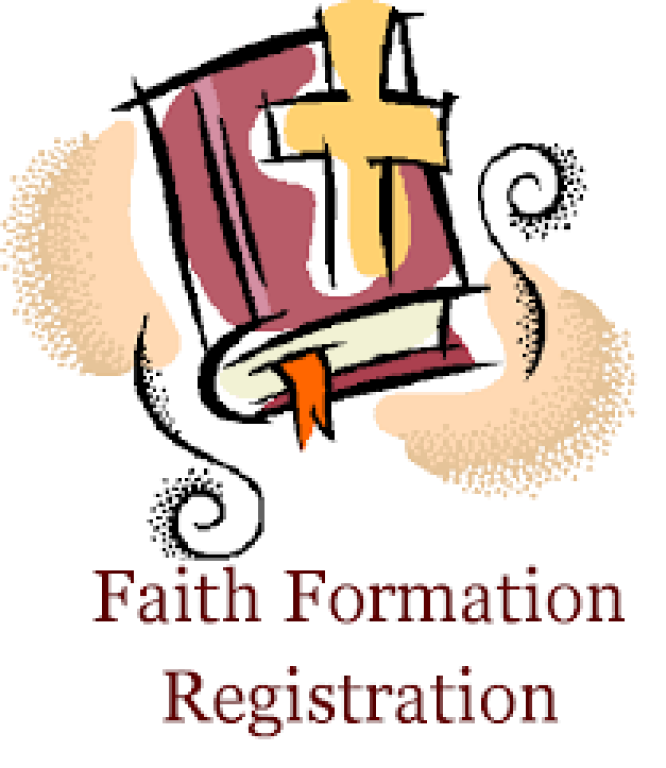 If you are not sure if you are actually a current registered parishioner, please call the rectory to verify at 516-731-4220..
We will be accepting NEW family registrations, for 2019-2020 classes, beginning May 15 ,2019 . To register for the Religious Education Program please come to our office Mon-Thu from 10:00 AM to 3:30 PM after you have signed up to attend a Welcome Orientation. See Below for requirements to bring with you . To register for the Religious Education Program please come to our office Mon-Thu from 10:00 AM to 3:30 PM. you must have a letter of transfer from your child's previous Religious Education program. If your child is entering the first year of our First Holy Communion preparation program, you can read all about it by clicking here.